Enthusiastic, caring, and dedicated. A vision of justice and peace in Palestine and Israel brings internationals human rights monitors to witness life under occupation and go home to promote change. 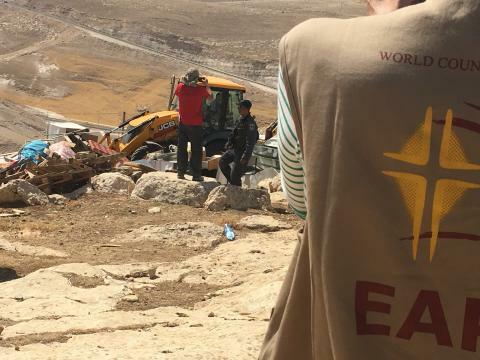 We’ve brought 1,800 ecumenical accompaniers to live in the West Bank and monitor human rights. Here’s what makes us different.